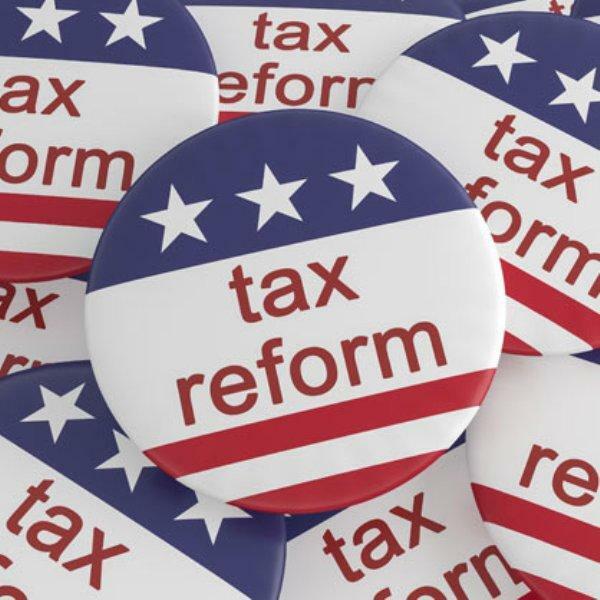 We interrupt your busy holiday season with a reach-out on this week’s U.S. tax code overhaul. While the ink still dries on this sweeping new legislation, you may be wondering whether there are ways you can or should spring into action immediately, before year-end, to reposition yourself for the new law of the land. As always with tax planning, there are a ton of caveats, catches, and exceptions to these rules of thumb. If you are thinking of taking action before year-end, we hope you’ll be in touch, so we can discuss the details with you.